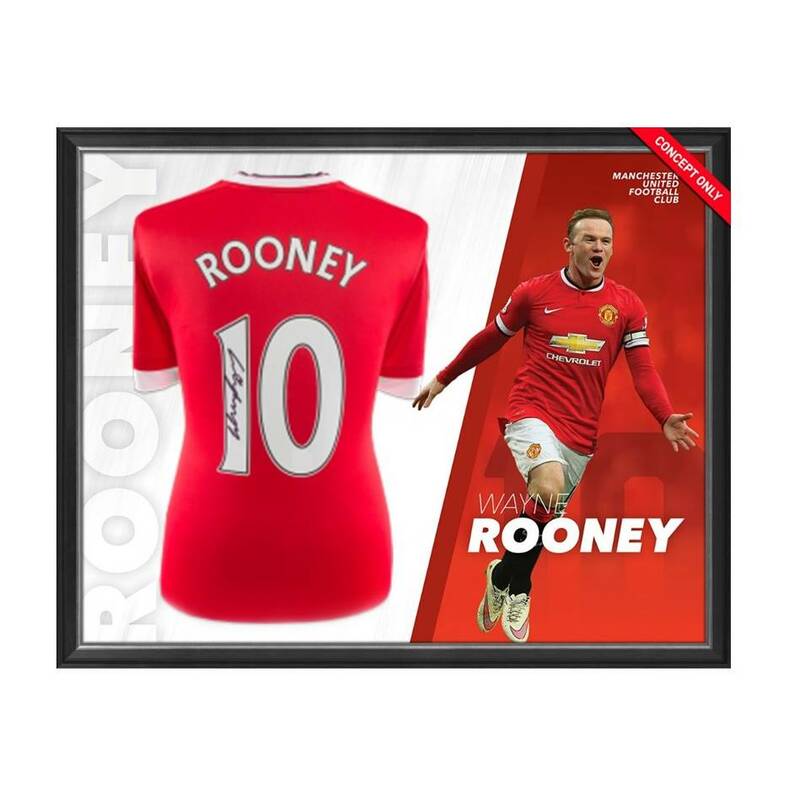 Official Memorabilia, in association with Icons UK, are proud to present the Wayne Rooney Personally Signed Manchester United Shirt. This showcase display is presented in a deluxe timber frame and pays tribute to one of the best football players in the world. Accompanied by Icons’ photographic authentication, this is a must have for astute collectors and football fans. All Icons product comes with a Certificate of Authenticity, which includes the details of the signing session and a photo of the player signing the product line at the signing session, where available. Details of the company are registered with Companies House (UK) and their company number is 06791294; this is always displayed on the COAs. Icons Shop Ltd are easily traceable and subject to UK law. Icons’ Managing Director personally signs every COA; they don't reproduce any signatures, ever, even for this small task.